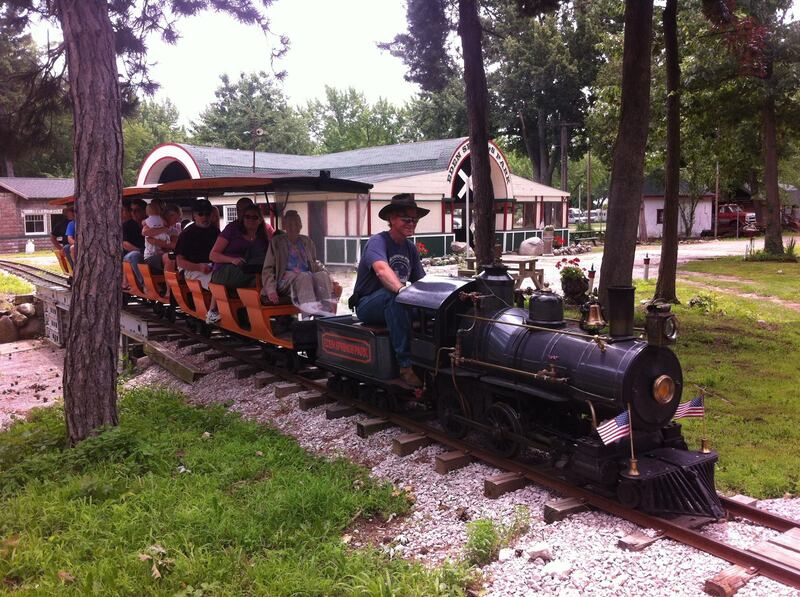 The miniature trains run on weekends from 12-5 pm from Memorial Day through Labor Day. 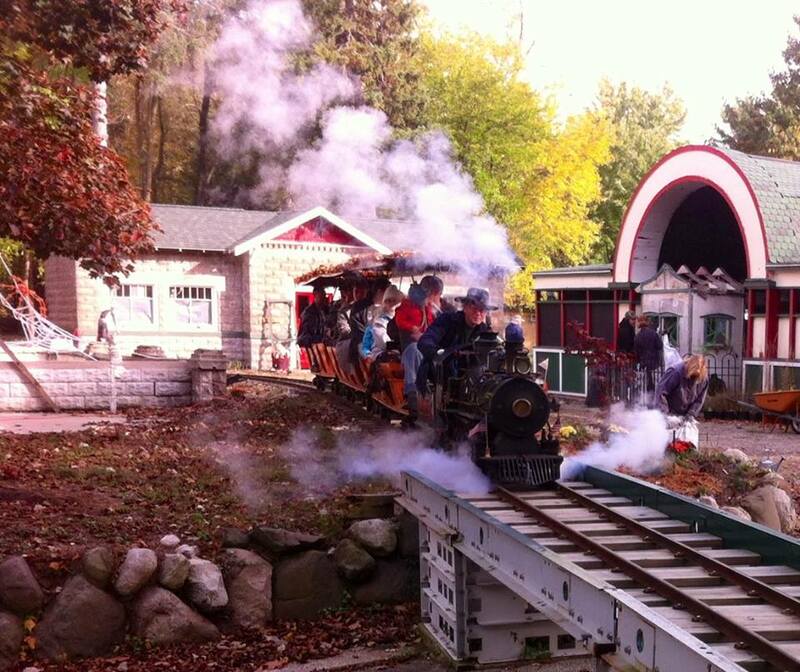 The steam engine generally runs on Sunday and a gas powered train runs on Saturday. 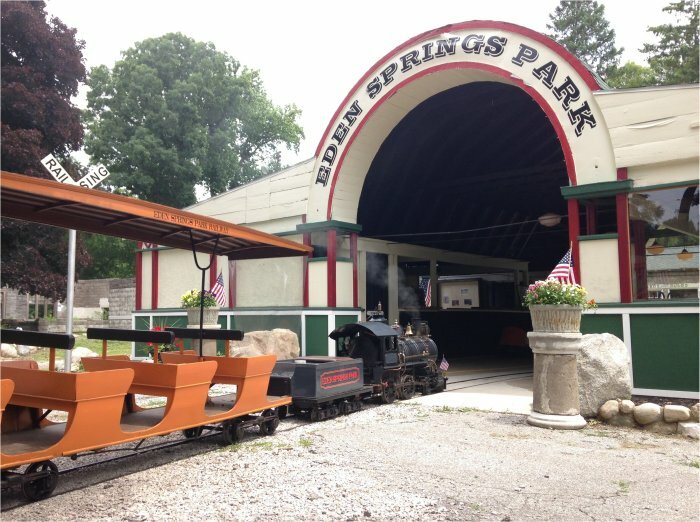 Tickets are just $3.00 per ride.